Glock knife. Made in Austria. Carbon Steel material with saw back edge. 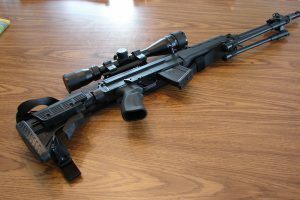 SKS 45 magazine. Pinned to 5. 35 CAD each. AR15 triple mag pouch w/o mags. Pin on construction, steel, mounting pin included. Pin on construction, steel, mounting pin included. 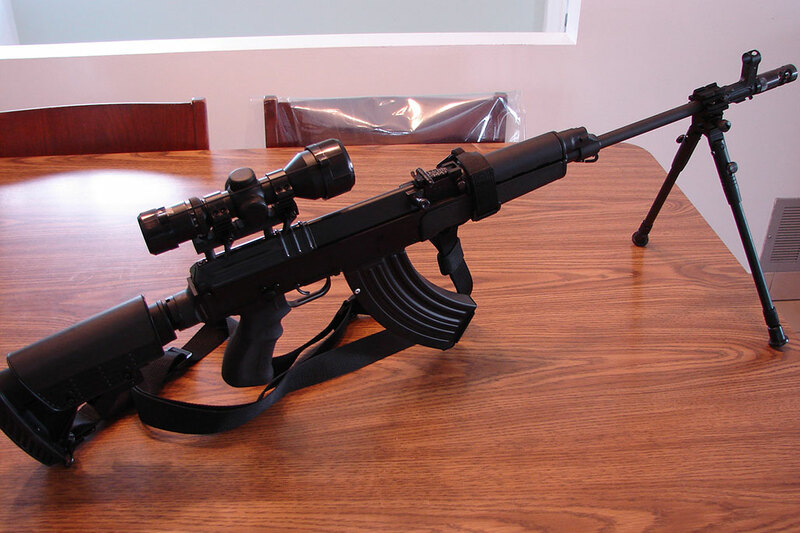 Length: 2.1"
Mil-Spec, high CS, black. Standard single-sided pointer on the face easily identifies Selector position when installed. Wood stock, original sling, QD sling swivel, rail, SKS tactical long bipod. 1/2"x28 Thread, multi-functions, reversible, blast forwarder & phantom flash hider , quick change. SKS magazines bandolier. Can handle up to 100 rnds. Original Chinese military surplus. 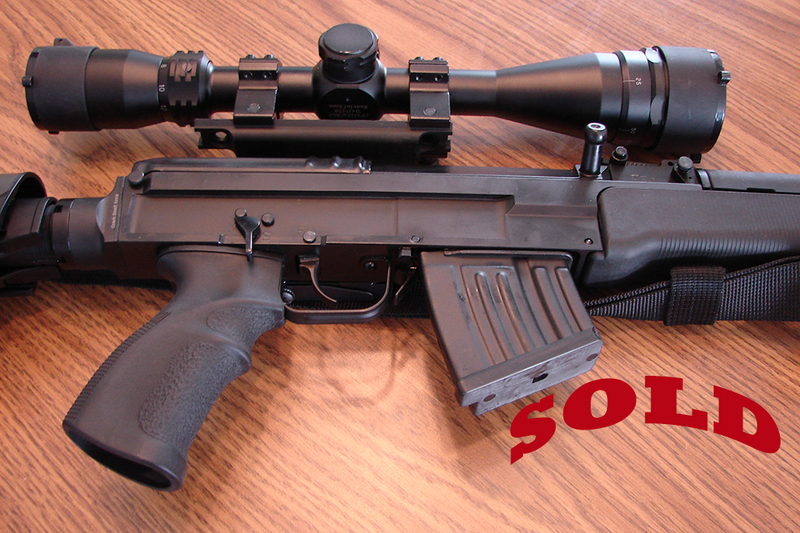 Assembly include SKS receiver cover, picatinny long rail, gas chambered cylinder assembly.